Are you wondering where to go for your next solo travel destination? You should definitely consider the little European country of Malta as a stop on your agenda. 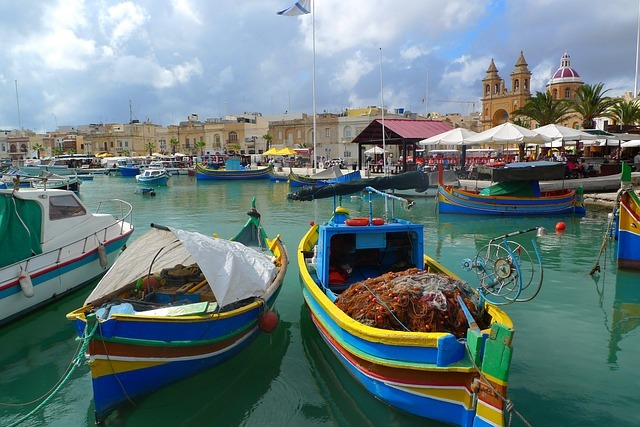 Flights to Malta are inexpensive and easy to get. Though it might be small, the Mediterranean warmth of both its climate and people draws travelers to Malta’s picturesque shores in droves, and you’ll never feel isolated in such a welcoming environment. Here are some other reasons you might want to stick a pin in this unique little country on your travel map. Solo travelers know it all too well: a hotel room for one comes with a hefty premium. Luckily, if you’re traveling on a backpacker’s budget, there’s a proliferation of fun and friendly hostels dotted around the island. You can crash in a dorm if you want to make a few friends to go out for drinks with, or reserve a private room if you’re feeling flush. 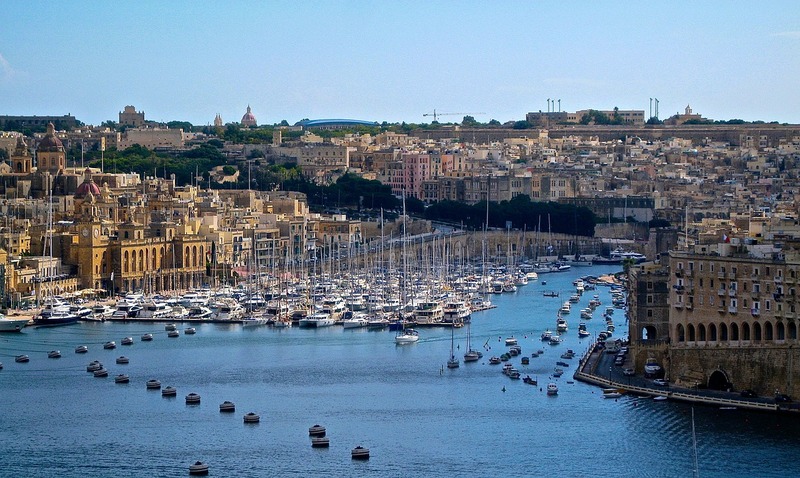 Either way, you don’t have to break the bank to enjoy the delights of cities like Valletta. Many of Malta’s charms are historic, meaning most sights are cheap and easy to enjoy as a solo traveler. Visit St John’s Cathedral in Valletta to be awestruck by some exquisite Baroque architecture, and spend your time there sketching, taking photographs or reading about its history. Wander through the warrenlike Lascaris War Rooms next, or get lost in the Mdina. All you need is a little time and a good sense of direction! There are so many advantages to eating alone: you don’t have to make small talk, there’s no need to wait for the other person to finish their main so you can order pudding, and you can even read your favourite book without feeling antisocial! Try Medina in Valletta’s Old Town, set in one of Malta’s oldest properties, cascades of greenery and candlelight give it the feeling of a 16th century merchant’s house. If you prefer something a little more informal, Trabuxu Wine Bar does divine platters with a selection of beautifully curated wines for a very reasonable price. Don’t let traveling solo hold you back from having an amazing experience. Choose your destination wisely, do a little research first, and make an effort to speak with the locals. In Malta, you’ll feel part of the scenery in no time!